Plenty to talk about in the Western U.S., as a busy weather pattern continues. Expect one storm to wrap up from the middle of the week, winding down with snow in the Rockies on Thursday. 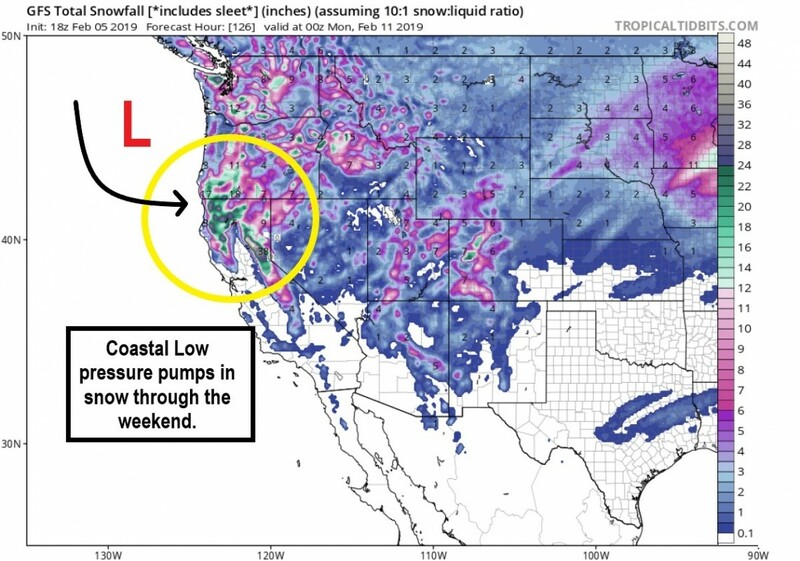 Meanwhile, a new storm will take shape off the Pacific Northwest coast, pumping in more moisture and ample mountain snow Friday-Friday night, lasting through the weekend. Areas to get the most will likely end up over the Cascades of Oregon and down through the northern Sierras of California. Many areas will gain at least 6-12” of snow through the weekend, with some localized jackpots with 1-3 feet focused in Oregon and northern California. 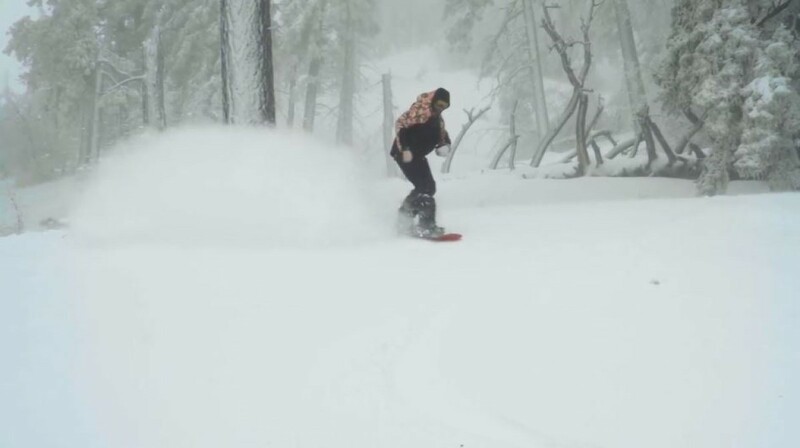 Top picks for the West through the weekend – we like all ski areas from Mount Bachelor and Mount Ashland in Oregon, southward through Mt. 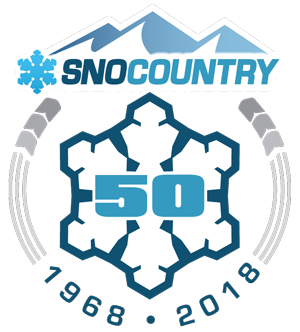 Shasta to all Tahoe area ski mountains. Another storm will likely move in on Monday, bringing even more heavy snow to similar areas. 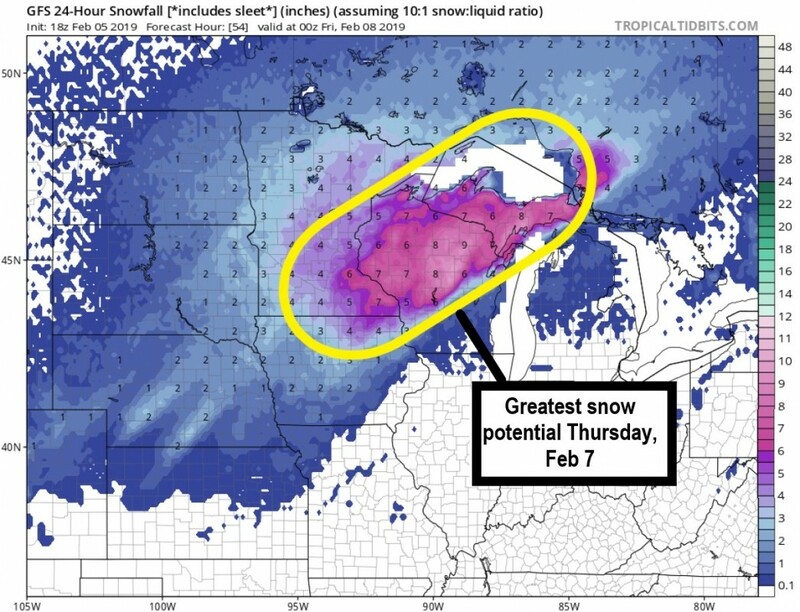 The storm that brought heavy mountain snow to the western mountains Wednesday ejects into the Plains and tracks into the Great Lakes Thursday, Feb 7. 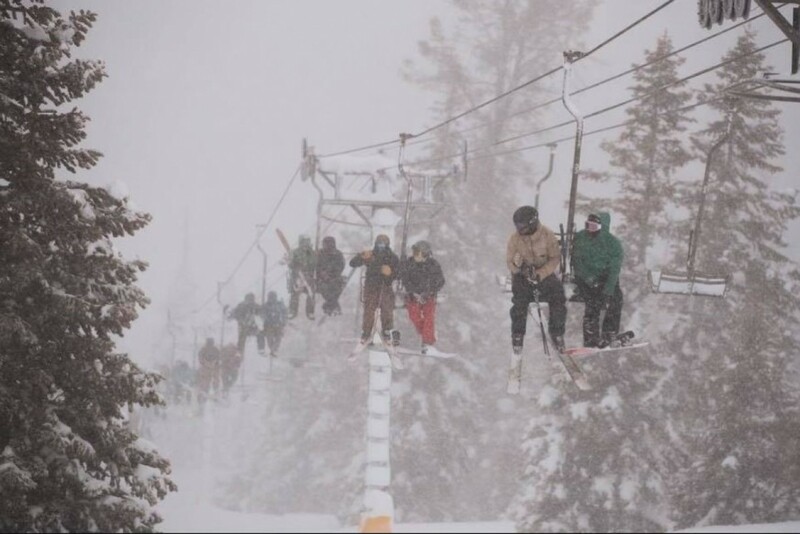 This will bring snow and wind to many of our Midwest ski areas. With a quick moving, yet powerful storm, look for 4-8” of new snow for parts of Minnesota to northern Wisconsin. Heads up at Granite Peak, Ski Brule, Pine Mountain, and Marquette Mountain. The far Northeast U.S. will get a mixed bag with this storm as it treks east. Milder temperatures will win out Thursday-Friday, so we’ll need to wait until later Friday and Saturday for colder air and New England mountain upslope snow through the weekend, where a few inches may add up in the Adirondacks.